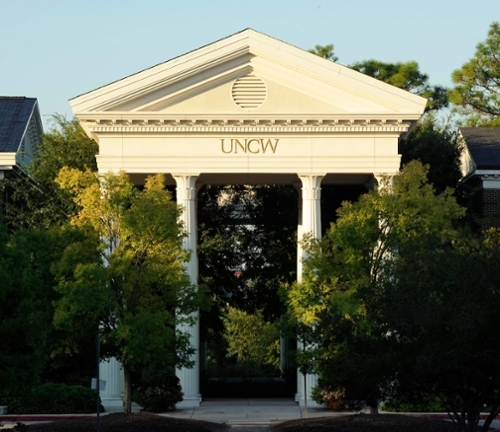 For student and course-related concerns, contact Diana Perez at (910) 962-7684 or email perezd@uncw.edu. Include your 850-ID number and the course CRN. NOTE: We usually do not return long-distance or international calls. Please leave an email address for us to contact you. Speak slowly and clearly. Lot G facing Leutze Hall is open to visitors and students after 5pm and on weekends. This lot is reserved for faculty/staff during business hours. Please reference the Interactive Campus Map for directions.